Decorate your desk with this 3D dog puzzle. It’s an attractive sculpture for your desk and a little time twister when you feel bored. 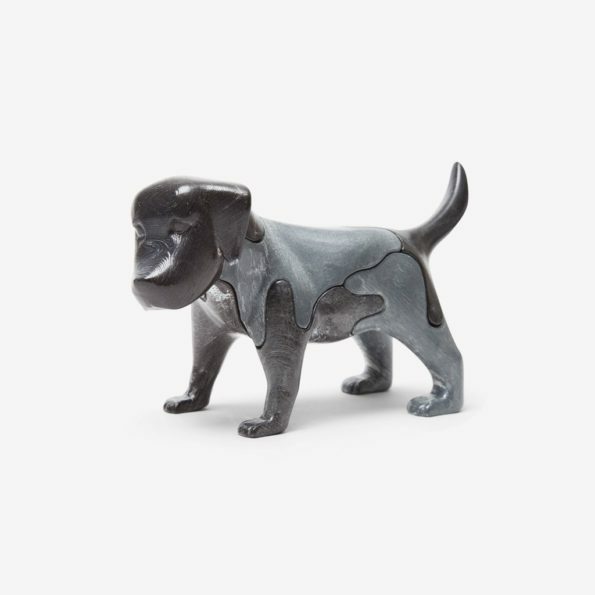 This 3-D Dog Puzzle is a stylish addition to any office or home, available in two sizes. You can choose either of the sizes but both will give you lot of fun.